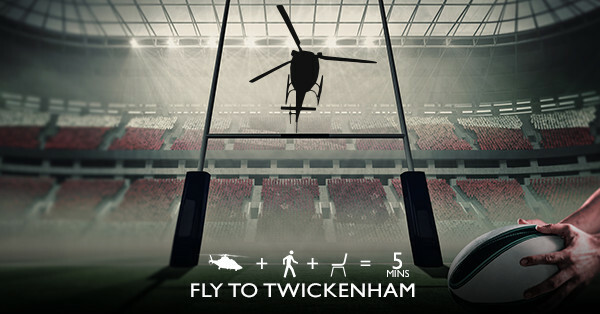 With the 2019 World Cup being hosted by Japan, the Autumn Internationals will be taking a back seat in 2019, however all of our northern hemisphere teams are staging 5 weeks of preparation matches and our friendly Operations Teams can help you fly to all of them. 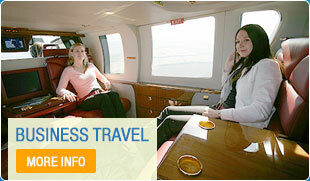 They can also arrange hospitality, hotels, and when necessary chauffeured transfers. Telephone them on 01256 635000 and they will do everything for you. Summer Warm-Up Matches For The 2019 World Cup.